This was a highly intelligent group, who valued their learning insights and were quickly able to incorporate them into their daily working experience. Earlier this year, Ingenious Performance was approached by Zaha Hadid Architects (ZHA), with a specific cultural and behavioural challenge. We worked with a team of senior managers to explore the conversations that can arise in fast-paced, global and multi-cultural environments. 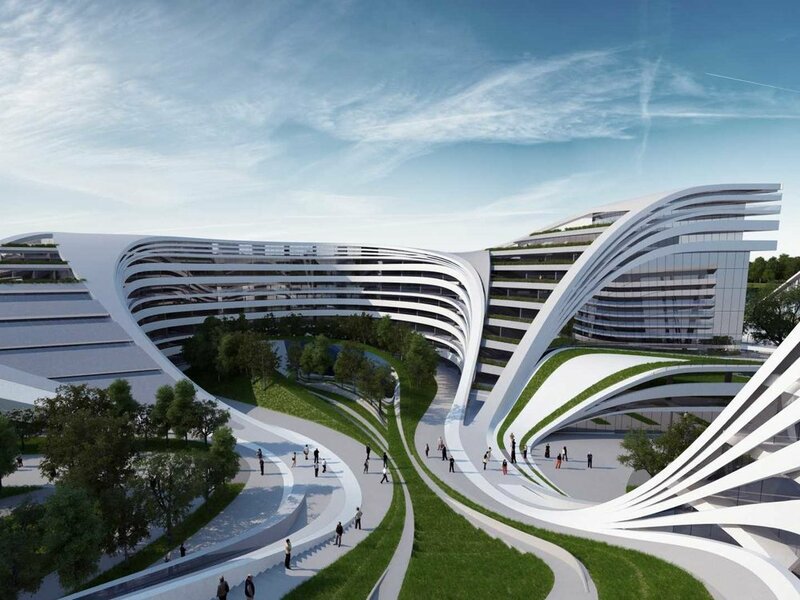 ZHA employs some of the world’s most highly skilled and successful architects, who have to lead multi-million pound projects with intense international scrutiny. Senior staff are from a variety of national cultures and work in multicultural environments. Both, from a client side and internally, working in mixed teams involving multiple contractors, the pressure on the shoulders of architects can be immense, and having a skilled approach to high stakes conversations is essential. Co-creation of content was a critical element – we needed authentic scenarios to make very realistic hypothetical problems to work through. Co-creation of content was a critical element – we needed authentic scenarios for the forum theatre. The team at Ingenious met senior architects in the practice to get their thoughts and ideas, which were then incorporated to make very realistic hypothetical problems to work through. In such conditions a culture of honesty, bravery and collaboration is key, and this needs to be lived in all interactions internally and externally. Ingenious Performance created a series of scenario-based workshops for Senior Leaders, to understand what this looks like in practice when working with clients and staff. The workshops created a challenging environment for each individual to explore, through the use of Forum Theatre, their personal stretch, and the mindset and behaviours required to operate at the highest level. By recreating real scenarios and working through them, participants developed a deep understanding of challenges and how to successfully manage them. Because the learning environment and scenarios were built around the managers’ authentic experience, the transfer of learning to the workplace happened more easily. By co-creating the content, we were able to deliver exactly what the team needed to support their performance at the highest level. "We needed to see a real value in training interventions. Ingenious Performance has an incredible, warm style, grounded in deep knowledge, and I recommend them without hesitation"